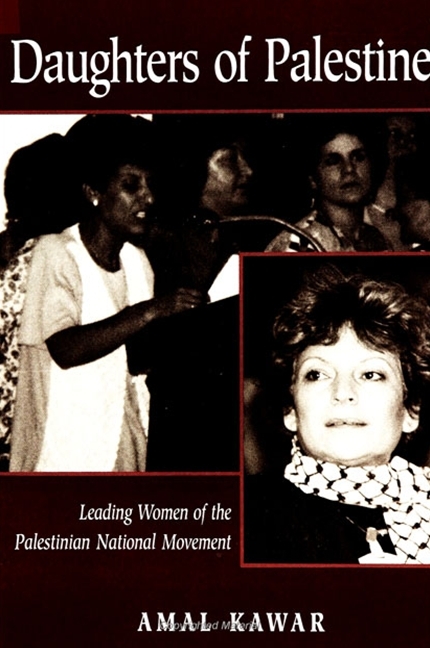 Description: Based on interviews of the PLO’s top women leaders in the Palestinian diaspora and the West Bank and Gaza Strip, Daughters of Palestine provides the first examination of the full history of women’s involvement in the Palestinian National Movement from the revolution in the mid-1960s to the Palestinian-Israeli peace process in the early 1990s. Going beyond media imagery, Amal Kawar reviews the women’s social and political backgrounds to explain how they overcame the traditional gender roles pervasive in Arab societies and became involved in politics. 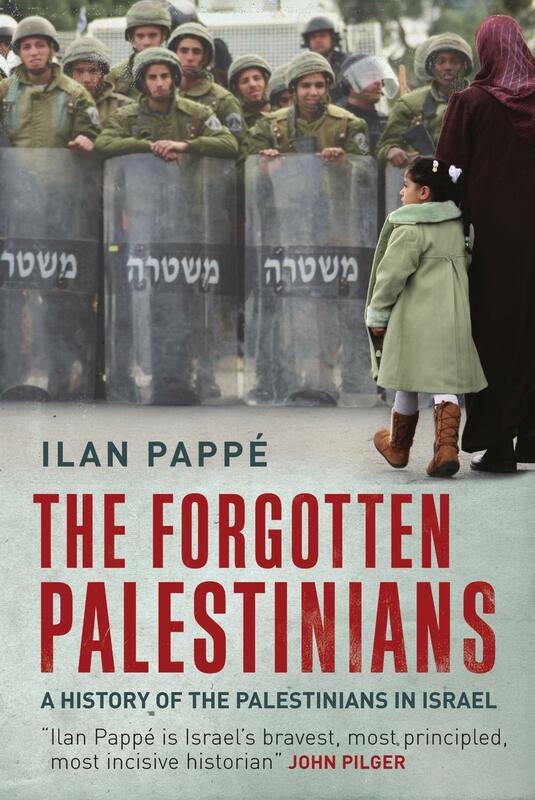 She then focuses on particular periods in the history of the Palestinian movement, as it moved from Jordan to Lebanon, Tunisia, and the Occupied Territories. Issues covered include women’s nationalist activities, their relationship to the male leadership, the impact of crises, and the upsurge of the Islamist movement. 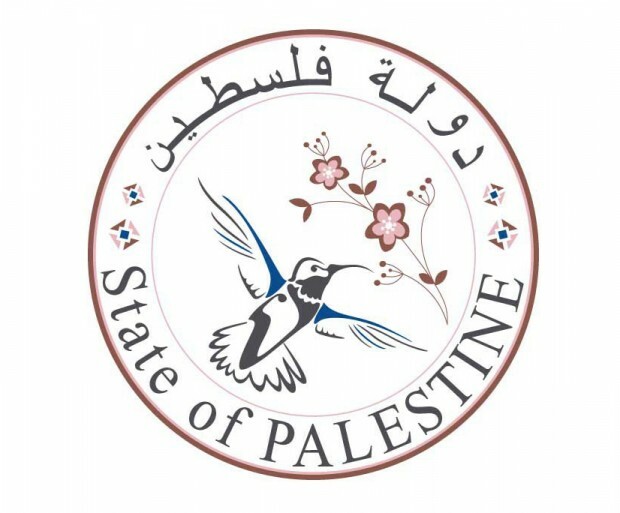 A consistent theme of this investigation is how conflicts and crises, inside and outside the Palestinian arena, challenge and frame the success of women’s nationalist work. Daughters of Palestine highlights the dilemma of national liberation struggles that both promote and co-opt women’s liberation aspirations. 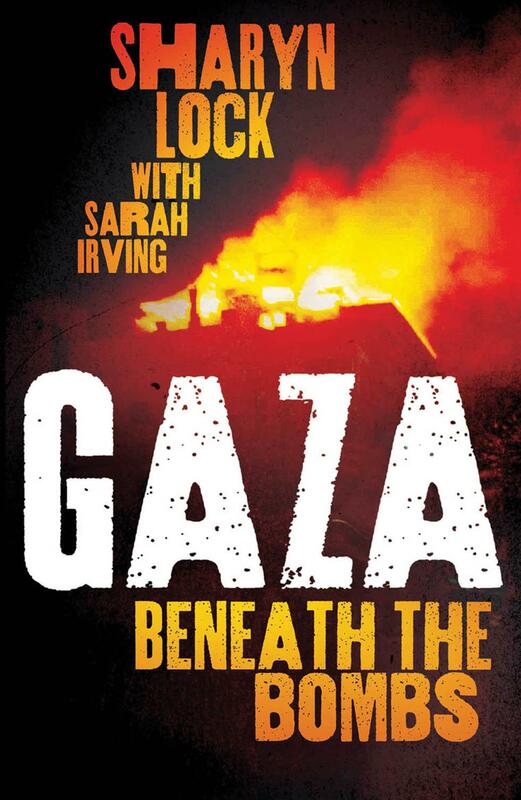 Description: The Israeli offensive in Gaza was described by Amnesty international as “22 days of death and destruction.” Sharyn Lock’s eye-witness account brings home the horror of life in Gaza beneath the bombs. Lock went to the Gaza strip as volunteer, thinking the greatest danger she faced was sneaking past the Israeli sea blockade in a fishing boat, but soon after her arrival Israel attacked Gaza’s 1.5 million inhabitants by land, air and sea. With others from the International Solidarity Movement, Lock volunteered with Palestinian ambulances, assisting them as they faced overwhelming civilian casualties. 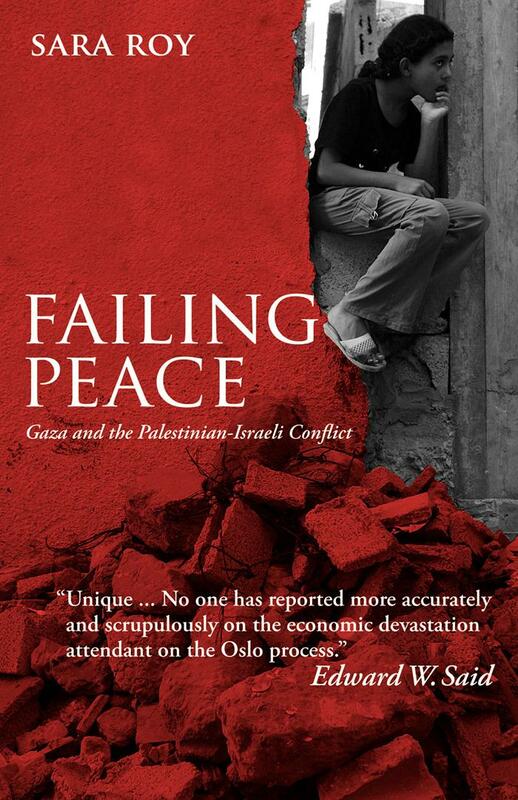 Her candid and dramatic blog from Gaza gave the world an insight into the conflict that the mainstream media — unable to enter Gaza — couldn’t provide. Gaza: Beneath the Bombs provides a view of Gaza difficult to glimpse from outside — of a people who face their oppression not only with courage but with humor.